The agency client is creating a web portal for its customer for the sale of insurance – and a mobile application is the perfect fit for a complex solution with maximum sales reach. The client has experience with creating web solutions, is strong on the front end and the back end, and yet has opted to make use of the experience of INITED Solutions, which specializes in these solutions. The brief has been formulated as the creation of a mobile application whose logic copies the sales process of the website and which is integrated with the application interface of the sales back-end on the end customer’s servers. The purchasing process must be easy, clear, and at the same time it is necessary to perform basic validation, to offer (but not force) hints, and to display document previews (contractual conditions, draft policies). At the very end of the process it will be necessary also to incorporate the functions of a payment gate for immediate ordering and payment. 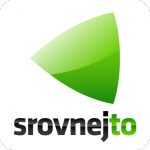 INITED Solutions developed the SrovnejTo mobile application allowing for the comparison of prices for travel insurance. 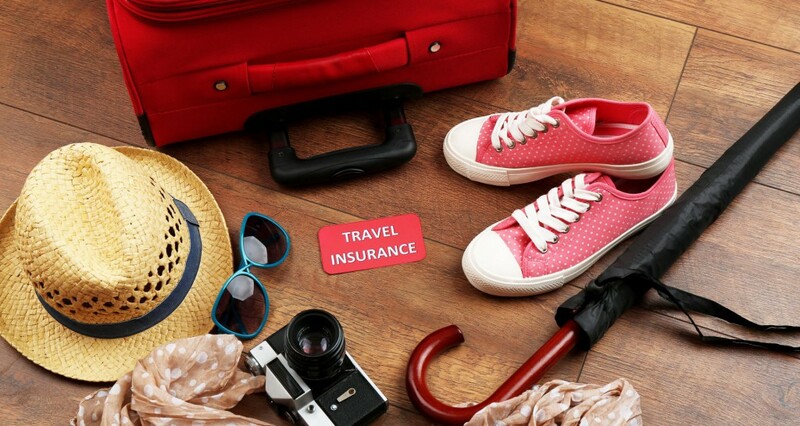 The customer completes a form in which he specifies the destination of his travel, the duration of travel, and the type of travel, in order to execute travel insurance with the option of various riders. On the basis of available information he can then select the insurance company at which he would like to execute his policy. To select the insurance company, the application requires completion of data necessary for executing the policy. This is followed by the option to pay immediately (using a payment gateway accepting credit cards) or by transfer, which completes the sales process for executing the policy. From the very beginning the application has been designed for mobile, which allows it to elegantly address the various sizes and orientations of mobile and tablet displays, their various resolutions, and other characteristics of mobile devices. The program platform is Apache Cordova, ensuring one hundred percent compatibility with Android, iOS, and Windows Mobile. The mobile applications work, and are published in application portals of mobile platforms and have a high user rating (4.2 out of 5 on Google Play) INITED Solutions also allowed for the creation of accounts on websites and the publication of applications. It also provides support, where changes and modifications are carried out as needed. The new sales channel works, the agency client and his end customer are both satisfied.